Gaping holes have been exposed in the government’s Independent Living Fund (ILF) promises, after a local authority slashed a disabled woman’s support by 48 hours a week when the fund closed. Daisy* had been receiving 49 hours a week of ILF support, in addition to 35 hours of council support, but that package is now set to be cut to just 36 hours in total. Hounslow council – which originally offered her just 21 hours a week, before it agreed to carry out another assessment – even suggested that she started using adult nappies, to lower her reliance on support from personal assistants and so “increase her independence”. 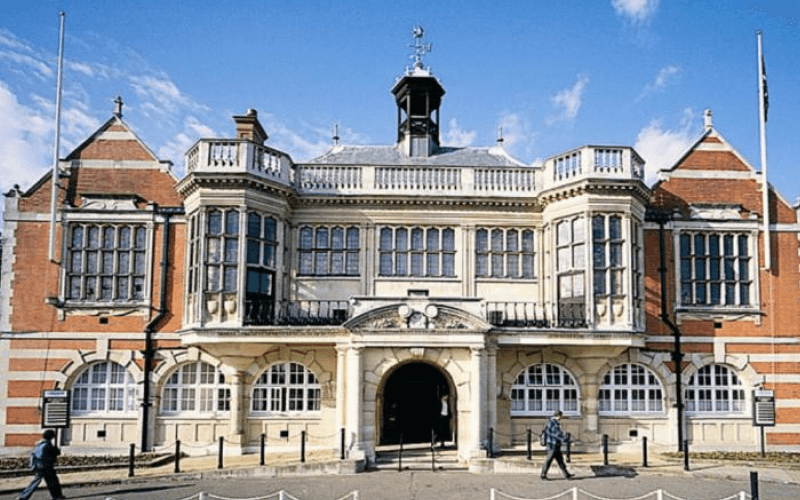 She has described the cuts as “demeaning, dehumanising and wrong and utterly, devastatingly traumatising”, and is now hoping to take legal action against the council over the cut to her support package. ILF was run by the Department for Work and Pensions and when it closed on 30 June was helping nearly 17,000 disabled people with the highest support needs to live independently. But the coalition government decided that it should close – despite a high-profile campaign to keep it open (pictured) – promising instead that nine months’ worth of non-ring-fenced funding would be transferred through the Department for Communities and Local Government to councils in England, and to devolved governments in Wales and Scotland. Announcing the date of the ILF closure, in March 2014, Mike Penning, at the time the minister for disabled people, said there had been “significant developments in how we provide social care to disabled people so they can live independent lives”, and that the government wanted to “make sure that disabled people are given the support that allows them to fulfil their potential”. Instead, the transition process has been littered with reports of delays in reassessments for former ILF-users and cuts to their care packages, compounded by many local authorities failing to plan ahead for the closure. Daisy, a wheelchair-user with a number of long-term health conditions, who needs support 24 hours a day, already has to rely on friends, family and personal assistants (PAs) to provide unpaid support for the rest of the week, even with a package of 84 hours a week support. But she now fears the council’s decision will destroy her social life, her links with the community, her efforts to care for her 83-year-old mother, and her campaigning and activism, as well as risking falls, dislocations, pressure sores, infections and general deterioration of her physical and mental health. She used ILF support to speak about the imminent closure of ILF at the Glastonbury Festival speakers forum in June, just days before the fund closed for good. As part of the council’s offer of 36 hours of support a week, she will receive just two blocks of three-and-a-half hours of support for “accessing the community”. Before she started receiving support from ILF, she said, she was rarely able to contribute to society. Being offered just seven hours a week for excursions into the outside world has added to her “distress and feelings of panic, fear and dread and loss of control over her day-to-day life”. She said that being supported by her PAs to campaign on disability rights, independent living and social inclusion has been of “significant importance” to her, as the government “abuses its position of power to make cruel and inhumane cuts to disability benefits and attacks the basic human rights of sick and disabled people”. She has told her social worker that suggesting that she would have “greater independence by being put into incontinence pads so that she wold not be dependent on carers to help her to access the toilet is a prime example of this abuse and neglect”. She has told the council that maintaining a home where she feels safe and secure has enabled her to be “more outgoing and more able to contribute to society”, and that removing that support will “seriously affect” her ability to be part of society. A spokeswoman for Hounslow council confirmed that Daisy was now receiving just 36 hours of support per week. She said: “An assessment of [her]needs was carried out by Hounslow council. She refused to say how many other former ILF-users had had their support packages cut by the council. 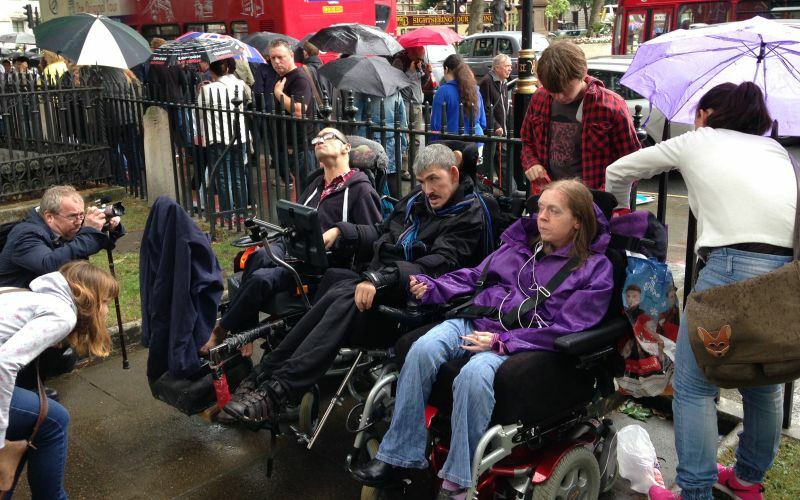 Linda Burnip, co-founder of Disabled People Against Cuts, said they were aware of at least three other local authorities that were “slashing people’s care packages, in spite of the fact that they have had money devolved to them” from the government to cover the extra costs of former ILF-users. And she said that no government department was monitoring the impact of the ILF closure, after DWP “dumped responsibility for it” when the fund closed.